On Tuesday, July 8, the White House asked Congress for $3.7 billion in supplemental funding to address the “humanitarian crisis” of unaccompanied illegal alien children and adults entering the United States through our Southern border. * $1.8 billion is for HHS for resettlement costs for both minors and entire family units. 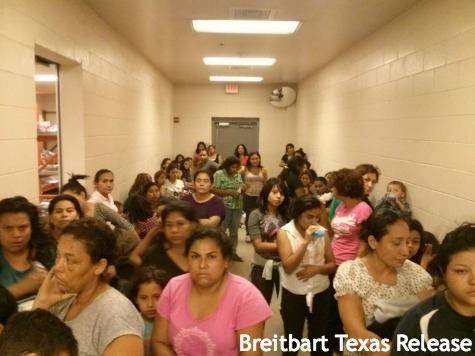 These funds include authorization for more permanent housing as these illegal aliens await deportation proceedings. * $109 million to facilitate anti-smuggling investigations. * $15 million for the Department of Justice (DOJ) to hire attorneys to defend unaccompanied minors against deportation proceedings before an immigration judge. * $1.1 million for the DOJ to provide attorneys to assist illegal alien adults in their deportation proceedings. * $116 million for Immigration and Customs Enforcement (ICE) for the transportation of unaccompanied minors. * A clause that allows for 30% of the taxpayer funded money to be moved around and used wherever the administration wishes. That’s $1.1 billion, folks. Most of the enforcement provision of this money is not geared towards removal of illegal aliens. Rather, it is a recouping of costs towards detention and transportation of illegal aliens, including adults, to facilitate their resettlement. Attorney General Eric Holder announced these new legal resources for illegal alien children by stating that, with these resources, the DOJ could “better serve vulnerable populations such as children and improve court efficiency through pilot efforts aimed at improving legal representation.” Apparently Holder missed the class in law school that taught the Immigration and Nationality Act. If he had been present, he would have learned that Section 292 of that Act prohibits legal representation of aliens in immigration proceedings at the government’s expense. In fact, HR 4936, sponsored by Rep. Hakeem Jeffries (D-NY), would, if passed, amend Section 292 of the Immigration and Nationality Act to require the Attorney General to appoint counsel for unaccompanied illegal alien minors. 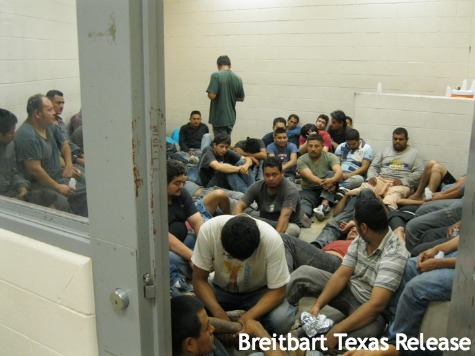 According to HHS, most of the unaccompanied minors are over 14 years old and 3/4 of them are males. 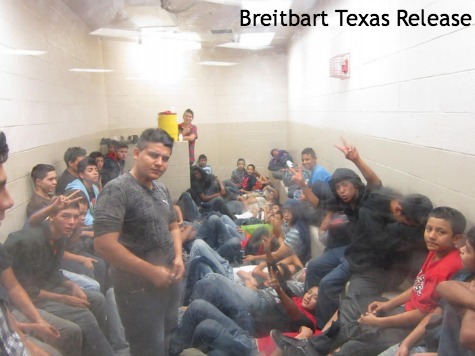 85% of these minors are reunited with their (illegal alien) families. HHS states that it assumes the responsibility of ensuring access to legal counsel for all unaccompanied illegal alien minors. Once again, I will revert to the preceding paragraph. While we’re at it, illegal aliens are not refugees. But, don’t take my word for it. In essence, this extra money that the White House wants will go towards embedding the newly arrived illegal aliens into the already overburdened United States social welfare system. What Congress fails to realize is that you do not subsidize a problem you are trying to eliminate. Instead, you defund that problem and you implement enforcement to stop the problem while closing all loopholes to avoid evasion. You secure the borders to prevent unlawful entry and reentry. You implement requirements whereby people must show proof of citizenship or lawful visa status so that it would be impossible to work, travel or live here without such identification requirements. You end all taxpayer funded benefits for illegal aliens: no more food stamps, health care, welfare, disability payments, drivers licenses, apartment leases or bank accounts. American taxpayers should not be responsible for underwriting the cost of resettling people who should not even be here in the first place. 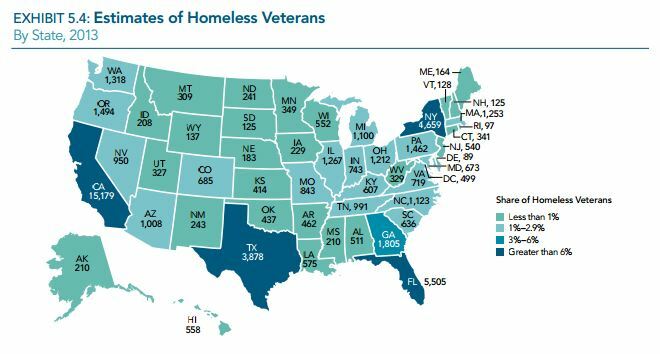 Apparently our veterans dying and living on the streets is not a humanitarian crisis in the eyes of this administration, but that is for another article. Instead, I leave you with this. Where would you rather the government spend your money? Good analysis. Hope people start thinking about this, and make the right choice. Well researched and informative, keep up the good work.